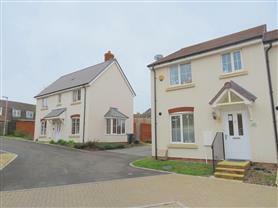 A three bedroom semi-detached house located in a highly sought after new build development in Tidworth. 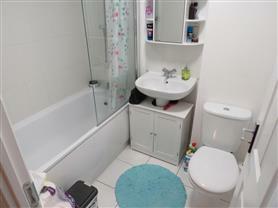 The property is situated within easy reach of the town centre and local amentities. The house is modern and stylish and is ideally suited to a family or professional couple. The accommodation downstairs comprises of a good sized living/dining room, a modern high spec kitchen that features a cooker and a dishwasher. 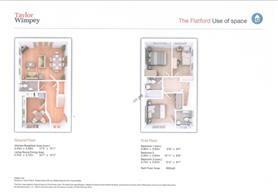 Upstairs there are three good size double bedroom with storage and an ensuite to master bedroom. 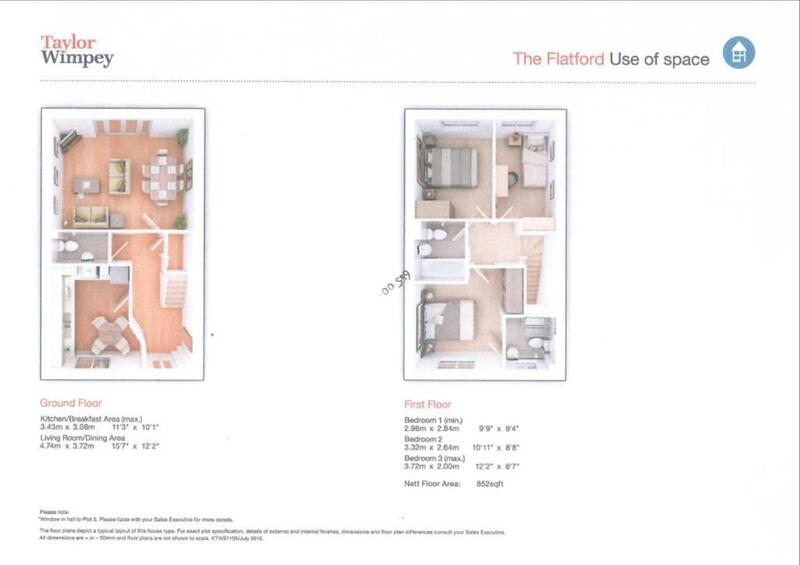 The house is well presented and boasts ample living space. 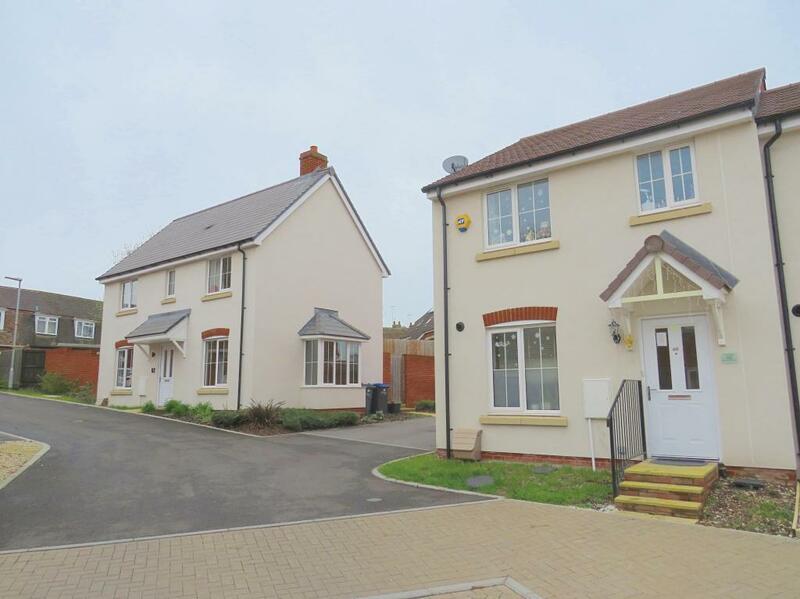 Externally there is a large rear garden with side access and two allocated parking spaces. The property is offered part-furnished and is available from early May. To view the EPC for this property please visit www.epcregister.com and enter the following RRN - 8936-7636-4320-7523-5926.